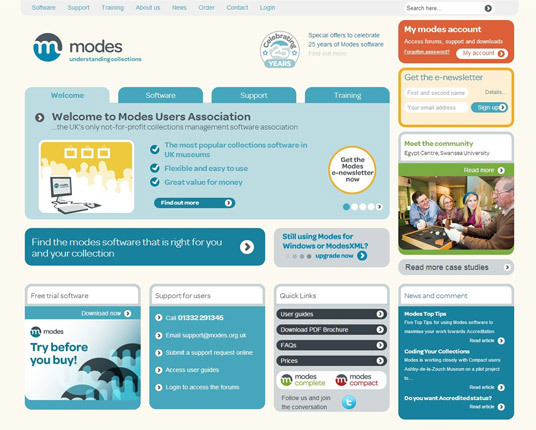 The new website for Modes Collections Management Software represented a huge step for this small company with a big reach. 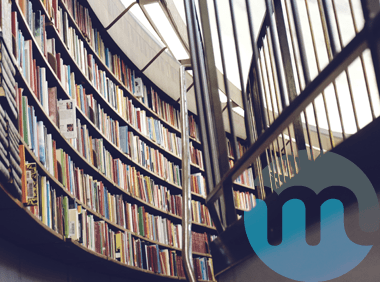 Their product is used by museums and large organisations nationwide, and the new site serves as a platform for sales and support for existing customers. The administration area includes some custom built applications for managing licences, user accounts and invoicing. Members can access extensive support documentation and downloads as well as software upgrades and a support forum.